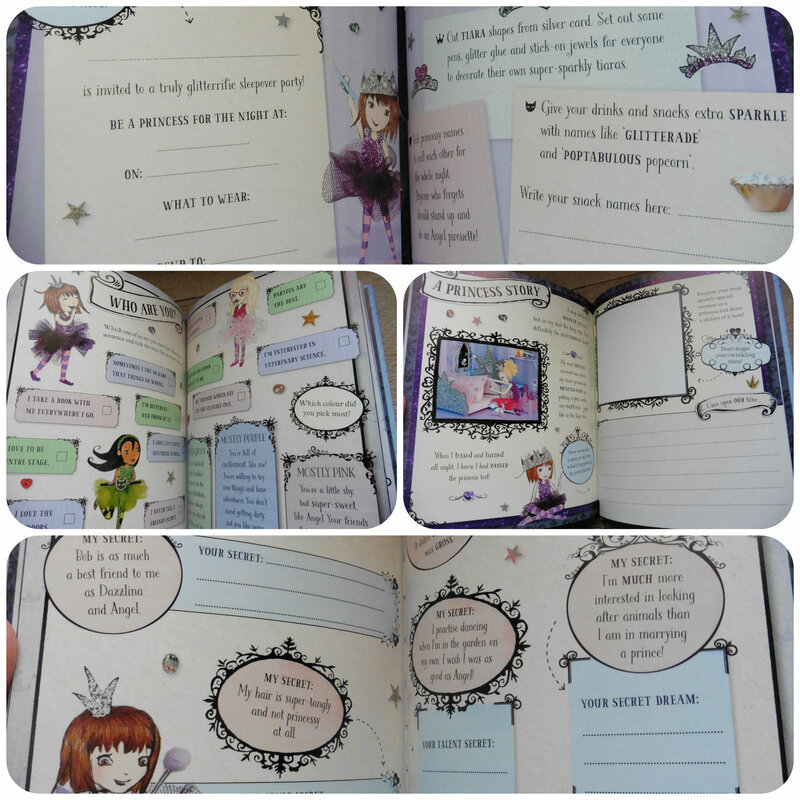 The book is divided into sections, starting first with a 24 page rhyming story ‘Scaredy Boo!’ accompanied by full colour page illustrations to keep little ones entertained. 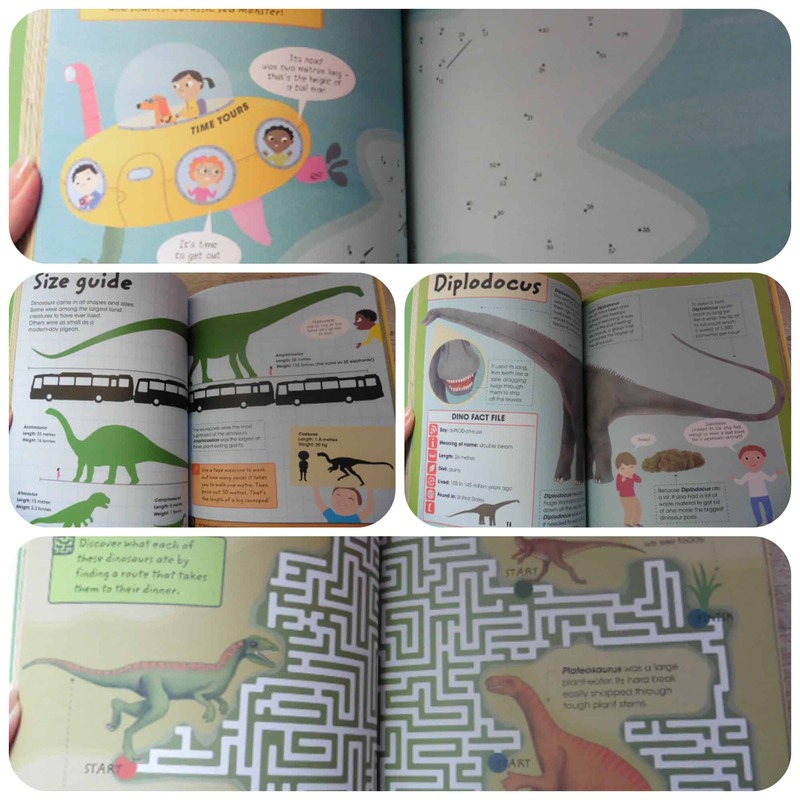 There are then sections for monster activities, colouring, T-Rex Terror, dinosaur activities, dinosaur colouring and an answer section to the puzzles throughout the book. 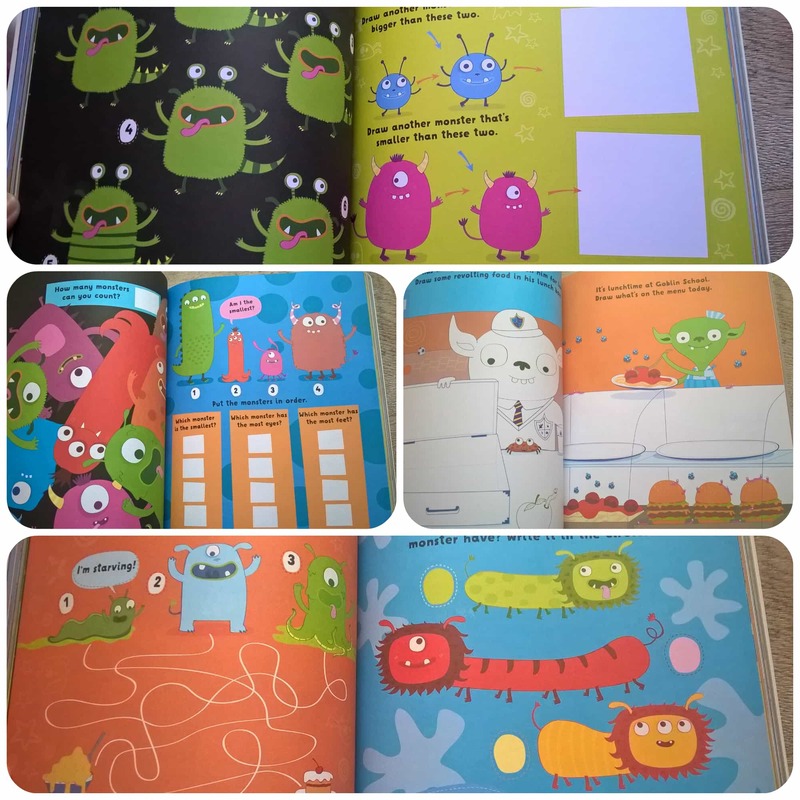 The activities are so varied from spotting differences, putting monsters in order, finishing drawing some zombies etc that it will keep children interested and motivated to work through the book. It’s also an easy book to pick up and put down as an when you please. 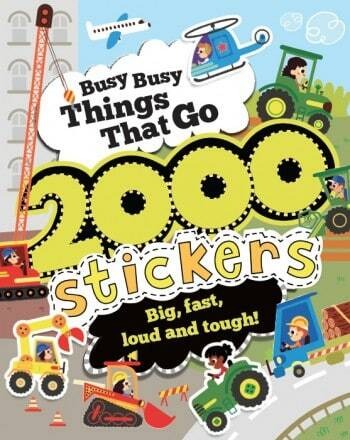 My little boy loves this and often picks it up to do a few pages. As well as having at home this would be great to take away on holiday to keep children entertained or whilst travelling as it’s self contained with loads of things to do, you just need a few pencils! 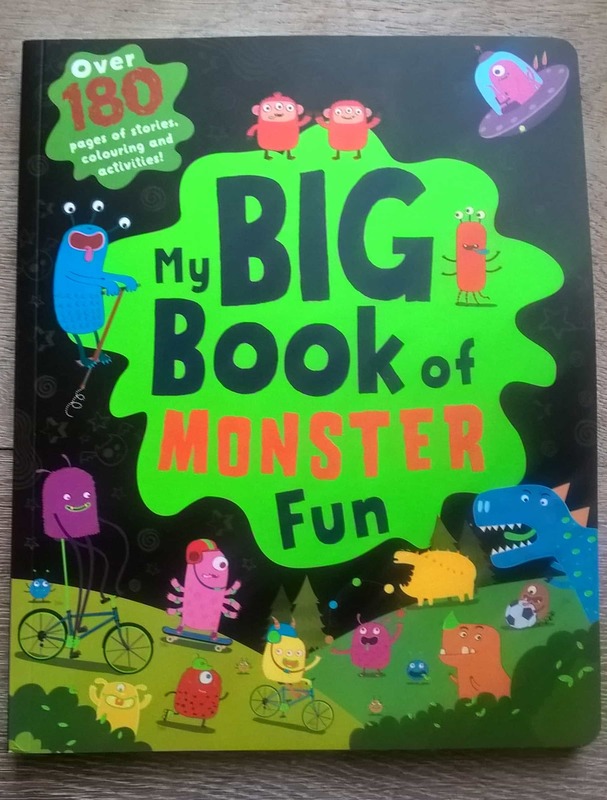 We love My Big Monster Book of Fun and it has provided many hours of fun. 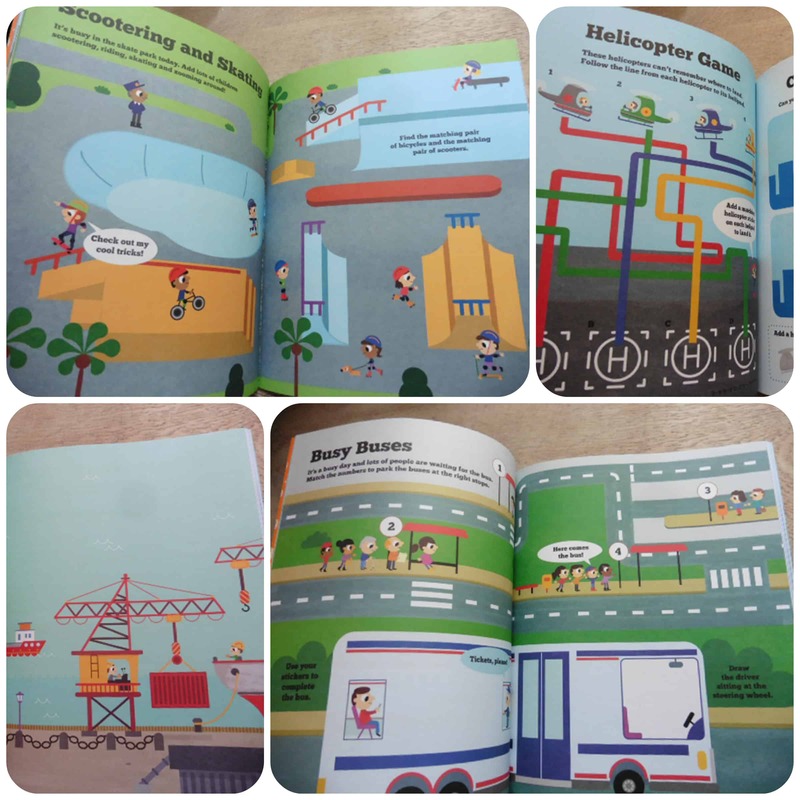 Little Learners is a gorgeous new range of books from Parragon aimed at babies and toddlers. 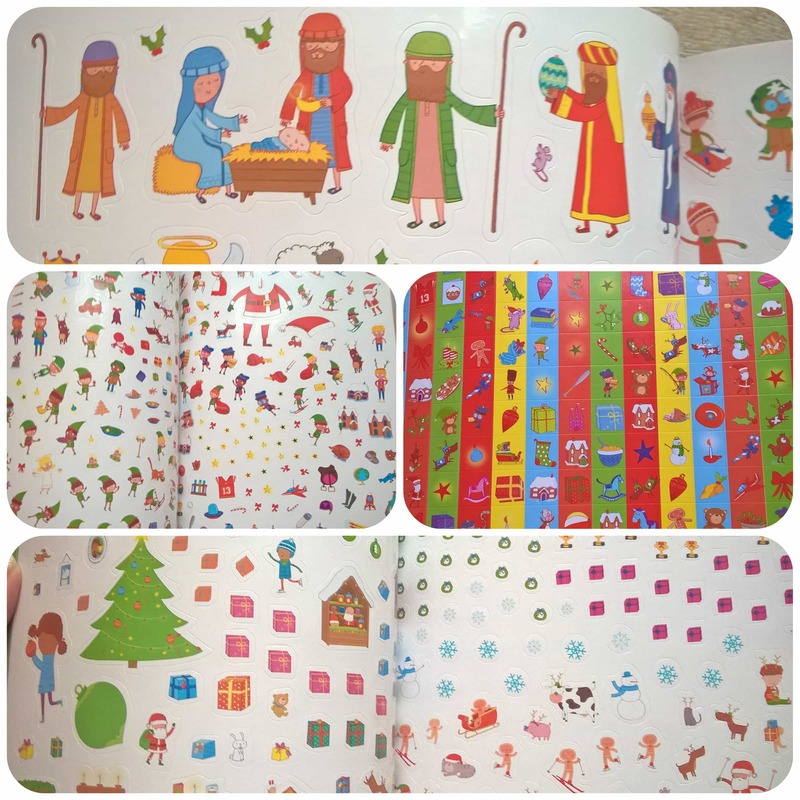 With different styles of books in the range from nursery rhymes, peek a boo books and simple colour/shape recognition books, we were given a colours book to see what they were like and share our thoughts on this new series of books. 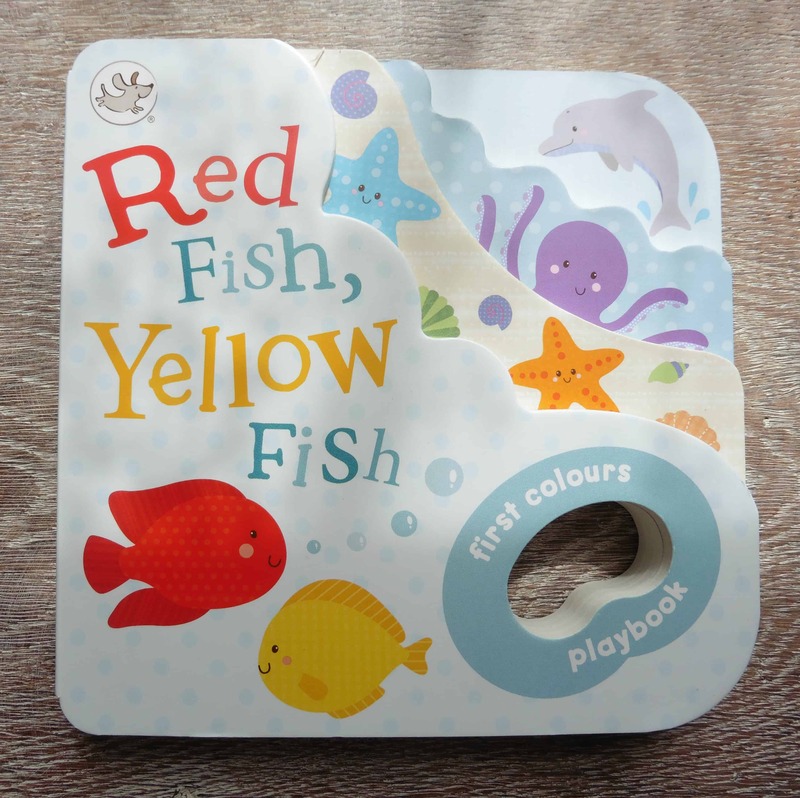 Red Fish, Yellow Fish is a board book, with really thick solid pages, perfect for little fingers. 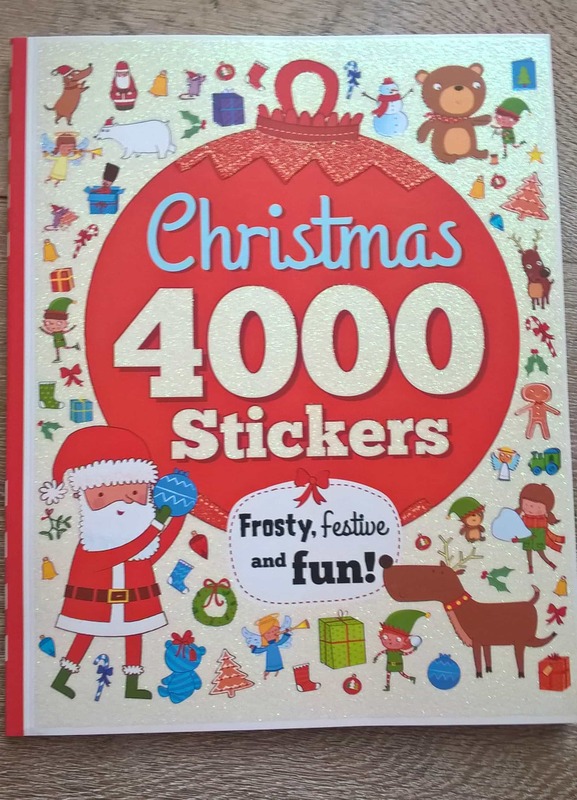 What I really like, that I haven’t seen before is the finger holes at the bottom right corner of the book, which makes it much easier for little ones to hold and turn the page. This is a colour recognition book, which gives the opportunity for little ones to learn and practice their colours. It also focuses on sealife, so the child also gets to learn about animals that live in the sea, thus learning two things at once. I like the simple, cute drawings that are bright enough to catch little ones eyes and draw them into the objects. 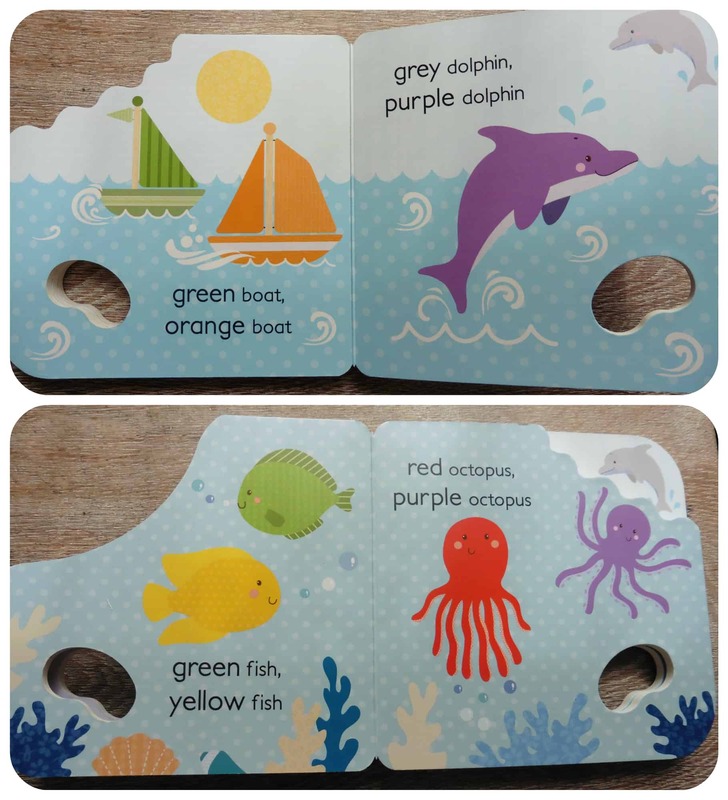 With creatures such as crabs, starfish, octopus and many others to look at, all put into pairs of different colours, there is lots to learn, and this makes it a great starter book for little people! Anthony and the Ants from Parragon books is an amusing little story that made us giggle. 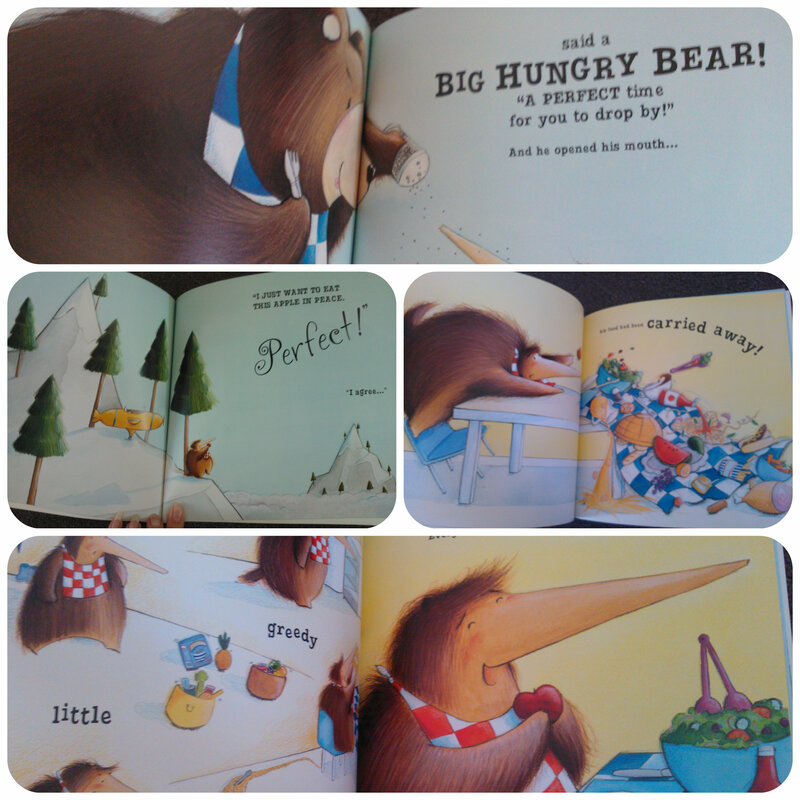 It a nice size picture book with full colour pages and and fun illustrations. 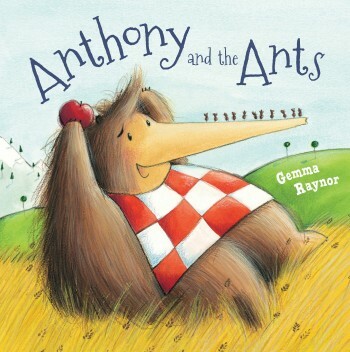 The story follows Anthony the anteater who loves his food, but unfortunately a group of ants keep walking away with his food before he’s had time to eat it. Anthony starts to get really fed up that this keeps happening so decides to go somewhere else to eat. I won’t spoil what happens next but it does result in the ants and Anthony being friends and learning to share with each other. Anthony and the Ants is a fun book with a happy ending. 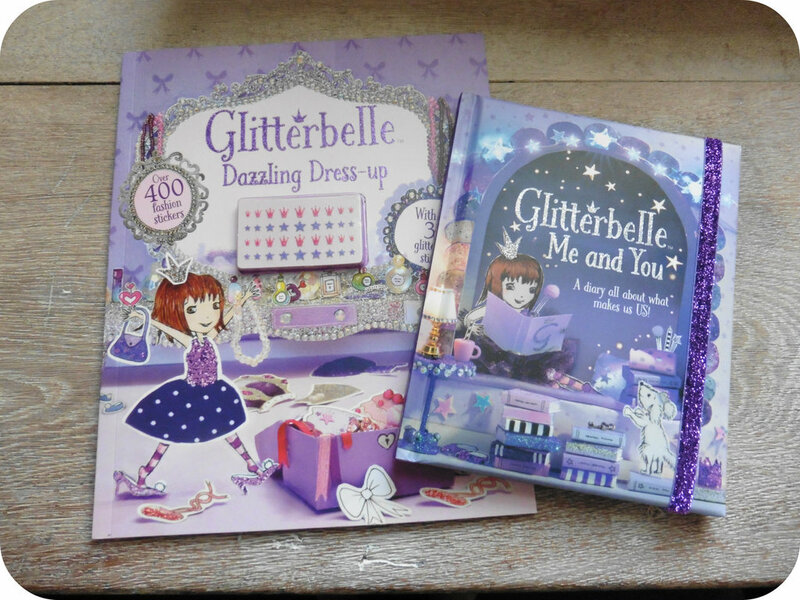 Both my children enjoyed the storyline and thought it was quite amusing. The pictures help to set the scene for them and they giggled at the ants carrying away all the food. This is a fun, quick to read story that we’ll enjoy many times over. All reviews are my own and my family’s opinions and the book was sent to us in order to write the review. 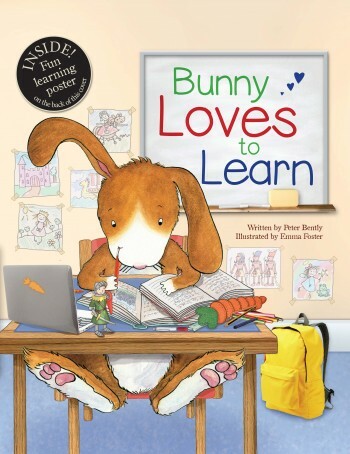 Bunny Loves to Learn is a gorgeously illustrated picture book written by Peter Bently and illustrated by Emma Foster & Deborah Melmon. 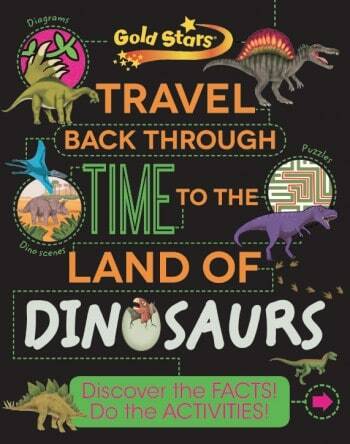 Published by Parragon, this book is a beautifully presented picture book, with full colour pages. It follows the story of a little class of bunnies and their teacher Miss Nibbler. She brings in a box of costumes and challenges them them to dress up as people who lived a long time ago and make something from the time when they lived and tell the class about it. After lots of busy making and decisions they finally each do a wonderful show and tell to the the class with a knight, viking, princess and an Egyptian mummy. Muddypaws is a dog belonging to a young boy called Ben. When Ben attends school he leaves Muddypaws at home, until one day when Ben takes Muddypaws to puppy school for the day. 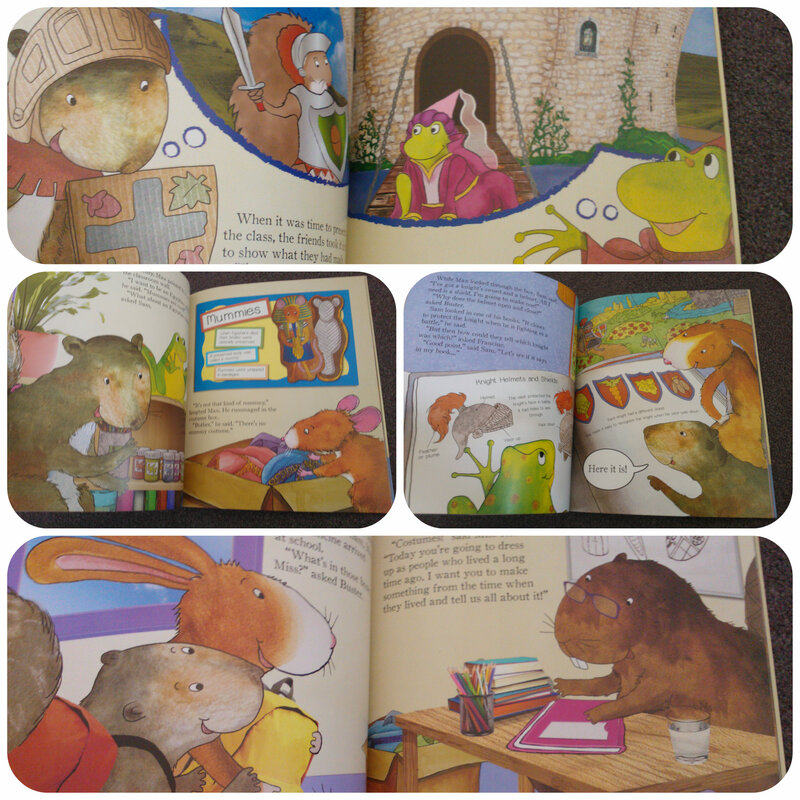 This is a delightful story from Parragon books that teaches about friendship and having fun. 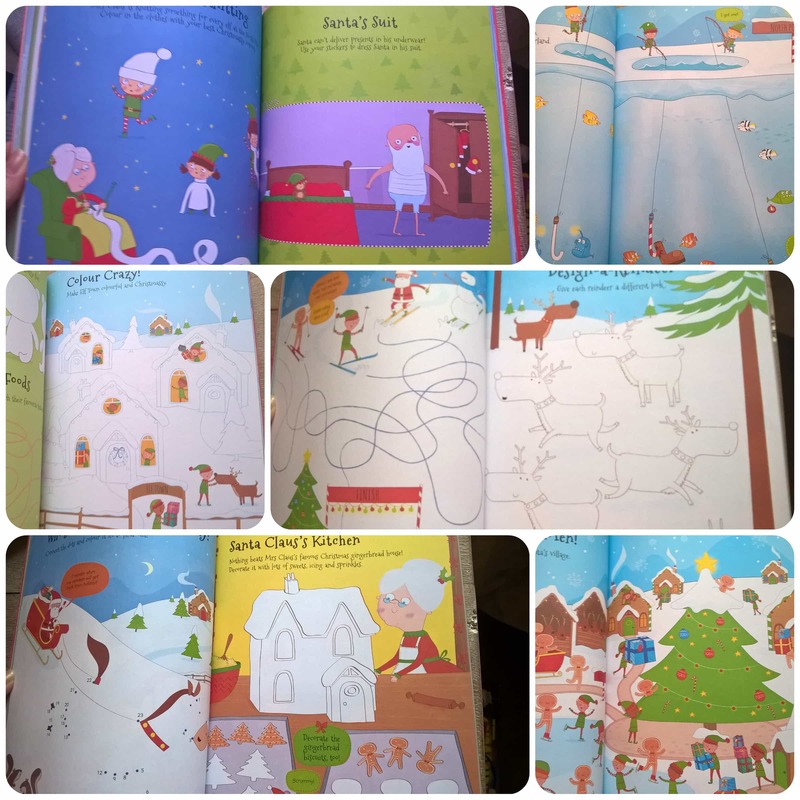 With beautiful lifelike illustrations, the pages are engaging to look at and my children enjoyed looking at was going on as they listened to the story. 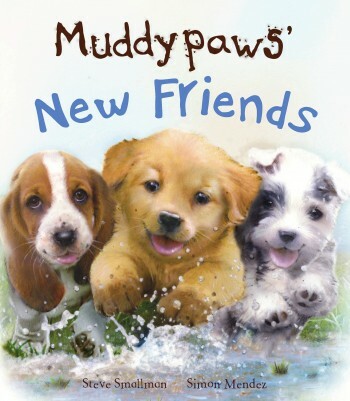 Muddypaws gets to make new friends at puppy school as well as learning new doggy skills, which with perseverance and encouragement from his friends he finally masters. This is a cute story of friendship and shows the support and fun of having friends, both new and old. 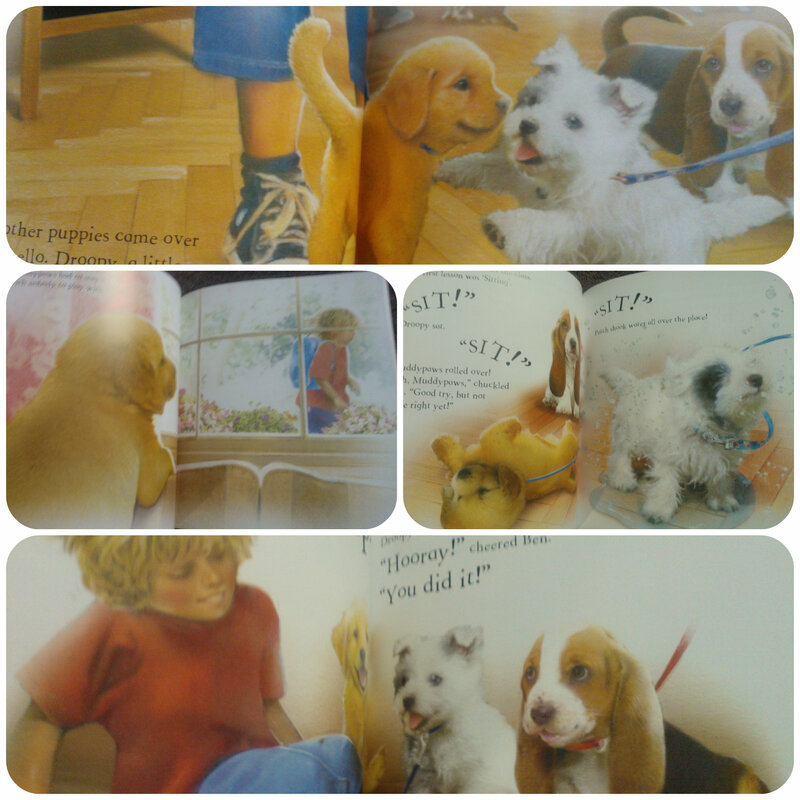 My children both enjoyed listening to this story, Miss M even took a turn of reading it out loud to Mister B. A great story for animal lovers.